John W. “Jack” Wittman, who spent his childhood in a Catholic orphanage in East Baltimore and ceaselessly gave back to the church the rest of his life, died Jan. 21 at age 92. Wittman quarterbacked the football team at Calvert Hall College High School; flew more than 20 missions as a B24 co-pilot over Europe during World War II; served on the board of the Cathedral Foundation, publisher of the Catholic Review; and proudly followed the athletic exploits of his children and grandchildren, but began life under meager circumstances. Orphaned at age 4, Wittman and a younger brother were sent to St. Patrick’s Orphanage in Fells Point. 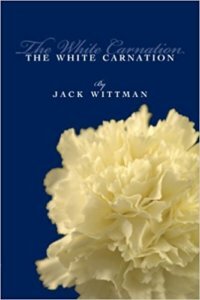 He turned his memories of being raised there for eight years by the Sisters of the Holy Cross into a book, “The White Carnation” (Cathedral Press, 2006), the title being a reference to a Mother’s Day custom he disdained, of wearing a white carnation – rather than pink – if one’s mother had died. Wittman entered a foster home, Calvert Hall and in 1943 what was then Marshall College in Huntington, W. Wa. After a highly-decorated military career, he attended The Johns Hopkins University in Baltimore and began a 42-year career in advertising with the Baltimore Sun. Toward the end of his retirement in 1989, at the suggestion of Monsignor Thomas J. Donellan, Wittman was asked to study the business model of The Catholic Review, then a weekly newspaper. 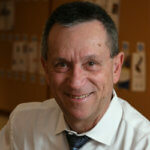 He joined its board, and for nearly two decades served the publication in that capacity and as a consultant. 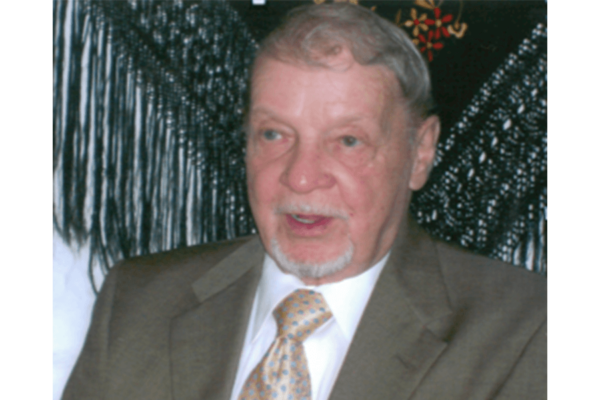 “Jack brought his advertising acumen to the Review in a bold and progressive manner,” said Daniel Medinger, associate publisher/editor from 1989 to 2009. “He recognized our potential but understood the challenges, and helped us build our ad department into the best in the Catholic press. 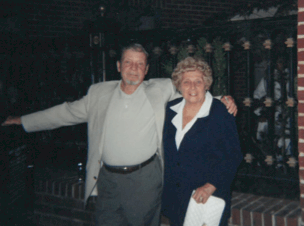 Wittman and his wife of 65 years, the former Doris Brendal, who died in 2011, raised five children in a row home on the south side of Herring Run Park and sent them to the parish school at St. Francis of Assisi in Mayfield. His daughters, Dorothy and Donna, attended the former Seton High School and the Institute of Notre Dame, respectively. His sons, John (Butch), Scott and Tim, followed him to Calvert Hall, but not onto the football field, as all three excelled in soccer. “My mother’s family took credit for that,” Scott said. 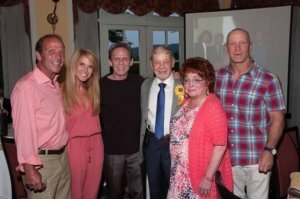 Wittman, who is also survived by seven grandchildren and seven great-grandchildren, spent his last 14 years at the Oak Crest retirement village in Parkville. In tidying up his father’s affairs, Scott was taken aback by the breadth of his philanthropy. A viewing will be held at the Leonard J. Ruck Funeral Home, at 5305 Harford Road in Hamilton, Jan. 25, from 3-5 p.m. and 7-9 p.m.
An additional viewing will be held at Oak Crest Jan. 26, prior to an 11 a.m. funeral service in its chapel.